The BullRest Travel Pillow is currently being funded on Indiegogo. It’s designed to provide you with the ultimate comfort while traveling, which is especially useful for long trips. It was designed by a guy who travels by plane a lot and always had a problem with sleeping pillows. What’s so special about BullRest Travel Pillow is that it’s 80% smaller than traditional pillows. Because it’s so compact, you can easily pack it. Also, this pillow will properly align your head when you’re asleep and provide the proper neck support. BullRest Travel Pillow is more compact than traditional travel pillows. The ergonomic shape is created in a way that it supports the upper neck vertebrae C1-C7. Also, the memory foam makes it very soft to sleep on, as it will mold to the shape of the user’s neck. 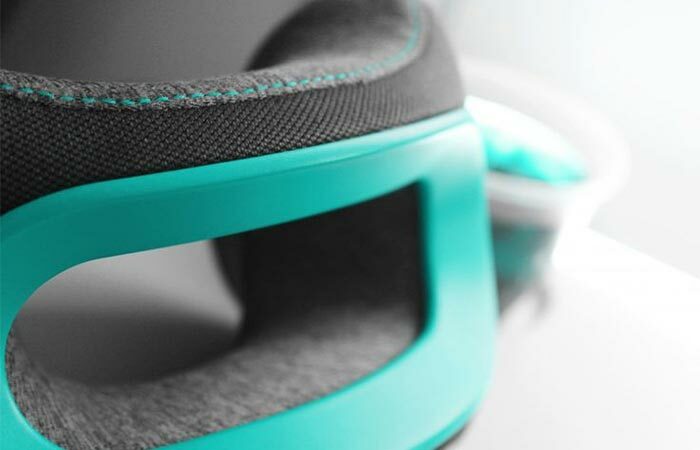 The cradle design will make sure your head doesn’t move from side to side when you’re sleeping. Also, the material is easy to clean, just make sure you hand wash it. 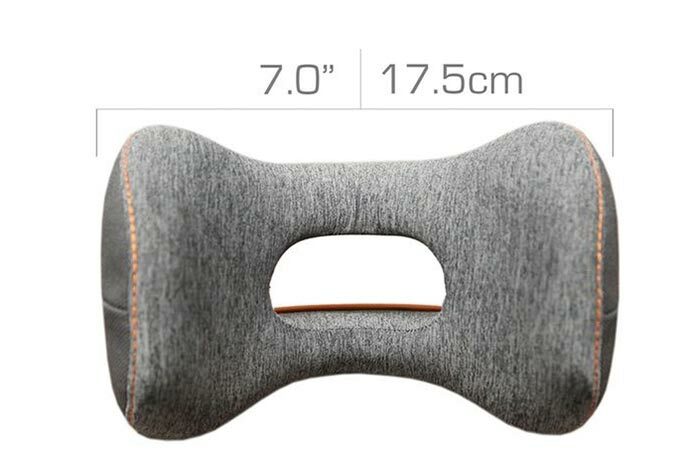 The dimensions of the BullRest Travel Pillow. 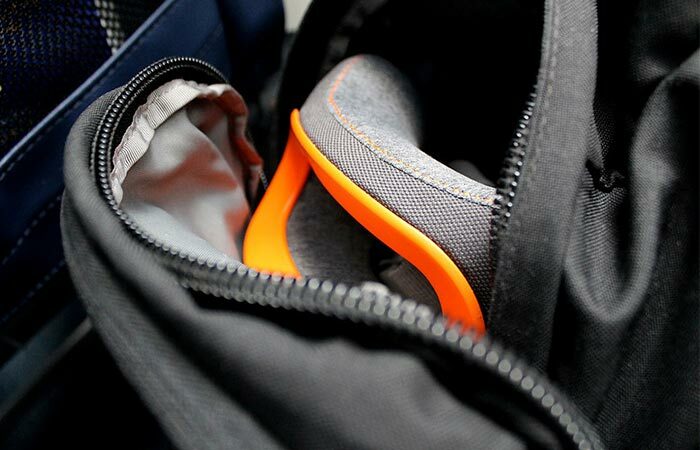 The BullRest Travel Pillow can be easily packed into a backpack. Check out this video and learn more about The BullRest Travel Pillow.